In winning the Tour Championship and consequently the FedEx Cup too, Jordan Spieth has just put an exclamation point on the end of what was already one of the greatest seasons ever seen in professional golf. What defines a season as “great” as opposed to just “good”? Well there’s no official criteria for this so I suppose I’ll have to make up my own rules for this one. 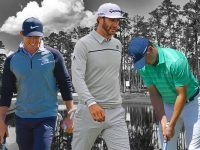 Multiple major championship wins (sorry Jason Day…close but no cigar!) is a good place to start. Awards for consistency over the course of a season is pretty important too and, of course, when you break an all time record, you’re doing something right! I suppose at the end of the day it’s rather hard to highlight the distinction between good and great, especially when you consider what might qualify as a great year for some, might not be all that great for others. One thing you can’t argue with thought is that in seasons gone by, a handful of players have achieved truly remarkable things that certainly qualify as “great” seasons. Jordan Spieth has just completed one of the greatest seasons in the history of professional golf by winning the Tour Championship at East Lake and consequently the FedEx Cup and the $10 million that comes with that too. 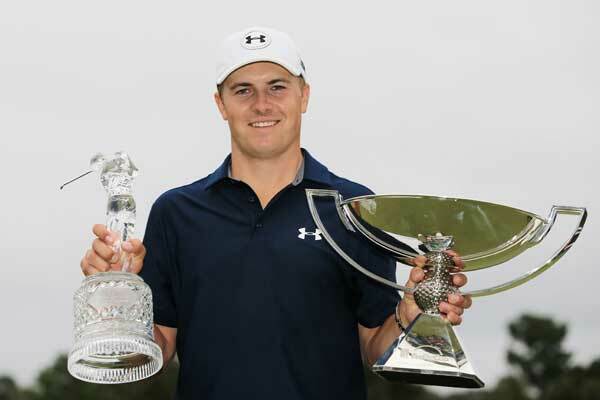 Two additional regular PGA Tour events are also in the win column for Spieth for 2015 and all of this actually takes a back seat to what he achieved in the big ones this year. 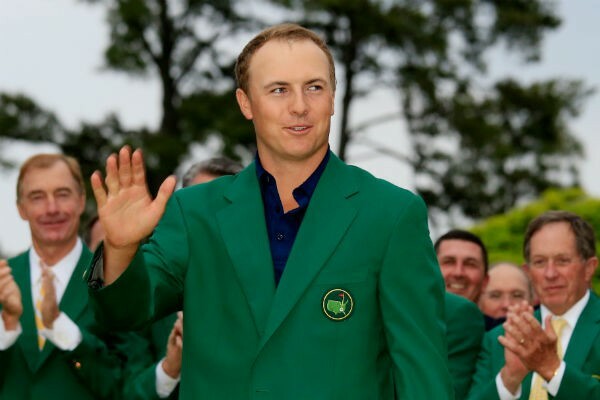 Quite simply, Spieth enjoyed arguably the best ever record at the major championships in a calendar year, winning the Masters and the US Open, as well as finishing a single shot out of the playoff at The Open at St Andrews and then finishing runner up to Jason Day at the PGA Championship. In short, Jordan was 4 shots away from having a legitimate shot at winning the Grand Slam. If majors define greatness, Spieth’s season is right up there with the best of them. Oh…and he’s only just turned 22. In 1930 Jones became the only player ever to have held all four of golf’s majors in the same calendar year; a feat known to many as the Grand Slam. 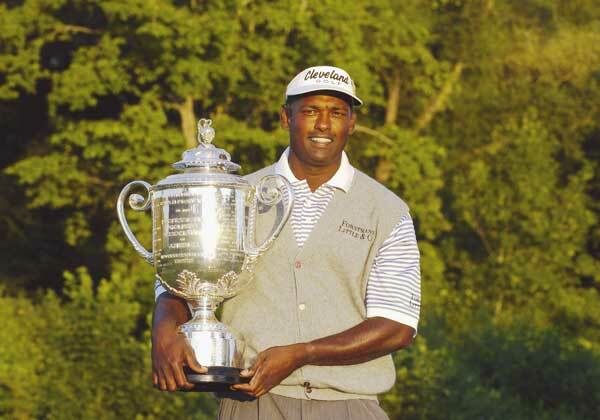 Although the validity of Jones’ grand slam has been questioned by some due to the fact that two of the majors back in those days were amateur events, winning the US Open, British Open, US Amateur Championship and British Amateur Championship all in the same season is the stuff of legend. 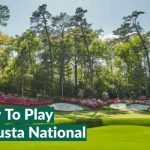 1930 was to be Jones swansong as he retired the year after to concentrate on other ventures…such as building Augusta National…thanks for that one Bobby! In 2004 Vijay Singh found out that, while practice doesn’t necessarily make perfect, it does make you pretty darn good! The Fijian’s legendary work ethic was clearly paying off as he won no less than 9 times on the PGA Tour. Only one other player has achieved anything like those figures in recent history and that is the man Singh eventually replaced at the top of the World Golf Rankings, Tiger Woods! We know all about the greats of golf. Names like Nicklaus, Palmer and Ballesteros are the stuff of legend but for some reason only golfing purists seem to know who Byron Nelson is. That is especially strange when you consider the season he produced back in 1945. Nelson won no less than 18 events – the most in one year in professional golf’s history – and amazingly, 11 of these were consecutive events! Throw in the fact that one of Nelson’s victories came at the PGA Championship and the fact that both his 18 wins and streak of 11 in a row are still to be bettered and you have the most successful year in the history of the sport. Although some believe these records to be slightly misleading because of the effects World War II was having on the strength of the fields Nelson faced, it is worth remembering that both Ben Hogan and Sam Snead entered plenty of tournaments that year as well. Nelson set numerous records along the way including a new scoring average for a season of 68.33 which wasn’t beaten until a certain Mr Woods arrived on the scene some 50 years later. Although Tiger has enjoyed many a fruitful year on the PGA Tour, it is his 2000 season that will go down in history as his best. Having got to grips with his newly remodelled Butch Harmon swing, but things were expected of Tiger and after starting the season with an eagle-birdie-birdie finish to defeat Ernie Ells in a playoff at the Mercedes Championship in Hawaii, Woods kicked things into overdrive. Barely a month later Tiger rallied from seven shots off the lead with seven holes to play to win the Pebble Beach National Pro-Am which also marked the end of a streak which saw him win six straight PGA Tour stroke play tournaments. 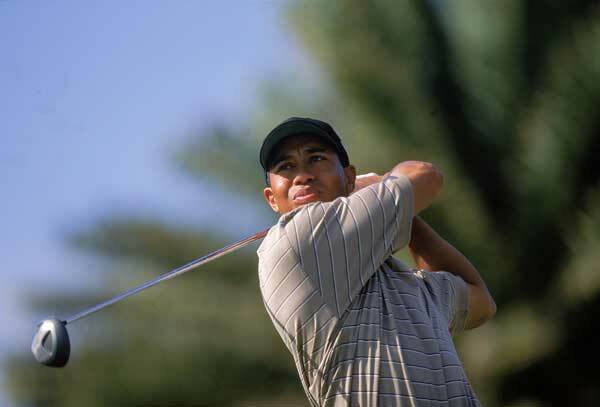 Woods while Tiger’s play in regular PGA Tour events was dazzling, he saved his best performances for the majors. At the US Open at Pebble Beach, Tiger won by fifteen, shattering countless records along way while at The Open Championship just a few weeks later, he won by eight on the famous St Andrews Old Course, becoming the youngest player at 24 years old to complete the career grand slam. The final major of the year wasn’t such a stroll in the park for Tiger as the plucky underdog, Bob May, pushed him into a playoff which Tiger would eventually win. 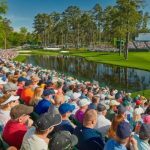 Three majors in a row were capped off the following year with a win at The Masters – dubbed the “Tiger Slam” – but Tiger’s 2000 season was as good as it gets with a record setting stroke average of 67.79 and a number one ranking in a staggering 27 statistics measured by the PGA Tour. Arnold Palmer, a.k.a The King, kicked off his 1960 season in true style, winning four times before the end of March. Arnie then carried his fine form into the first majors of the year – The Masters and US Open – and won both of them. Two more wins followed before the season’s end, bringing his total for the year to eight wins. The fact that two of the eight were major championships made 1960 a truly great year for The King. 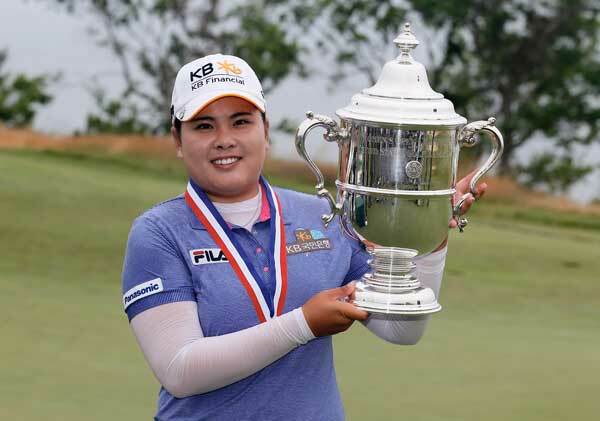 Inbee Park is an unassuming character on the golf course and considering the ridiculously limited attention the professional women’s game gets in comparison to the PGA and European Tours, it wouldn’t be overly surprising if many a golf fan hadn’t even heard of her. Did you know though that Park won three major championships in 2013…oh…sorry make that three consecutive major championships! Add that to the fact that she claimed the #1 spot in the World Rankings AND three other tour wins and you’ve got one of the best ever seasons in professional golf. Like Tiger Woods, Jack Nicklaus was written off a number of times throughout his long career and after a bit of a lull (by Jack’s standards!) between 1968 and 1970, The Golden Bear came out firing in the early 70s. 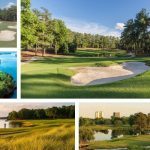 A resurgent 1971 was followed by a stealer season the following year in which Nicklaus won the first two majors of the year, The Masters and US Open, each in wire-to-wire fashion. Nicklaus failed to keep his grand slam hopes alive at Muirfield when The Open Championship rolled around but he did finish just a solitary stroke off Lee Trevino’s winning total. Throughout the course of 1972, Jack’s two major championships were backed up with five other regular tour wins and three second place finishes. 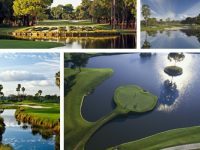 Consistency brilliant in golf’s biggest events, Nicklaus’ 1972 season is surely one of the best the game of golf has seen. Although Hogan won no less than 13 tournaments including a major championship in 1946, it is his 1953 season that is really special. 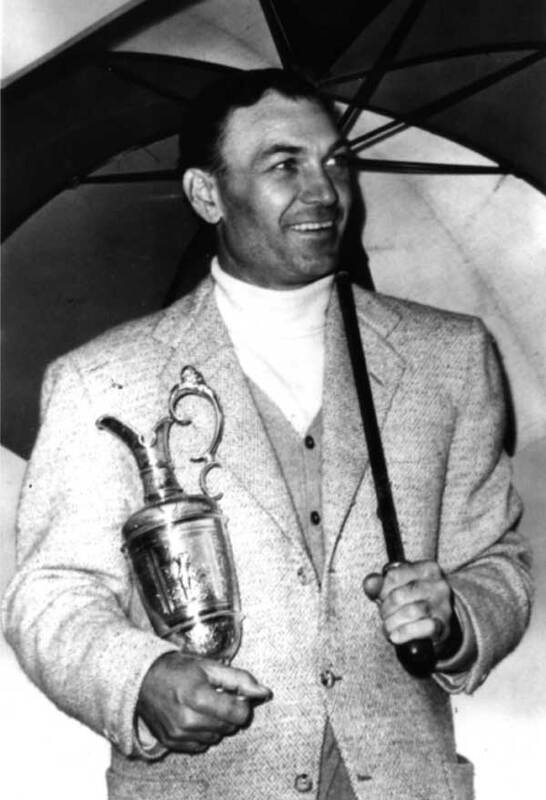 Just four years on from a career threatening car accident, Hogan entered only 6 events in 1953. He won five of them including three major championships, dubbed as “The Hogan Slam”. 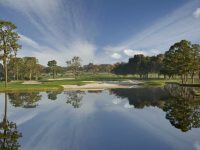 In fact, Hogan only missed out on claiming an unprecedented fourth professional major in a single calendar year because the start of the PGA Championship overlapped with the end of The Open. Hogan chose to play The Open so clearly, as well as winning everything in sight, he had his priorities straight as well!